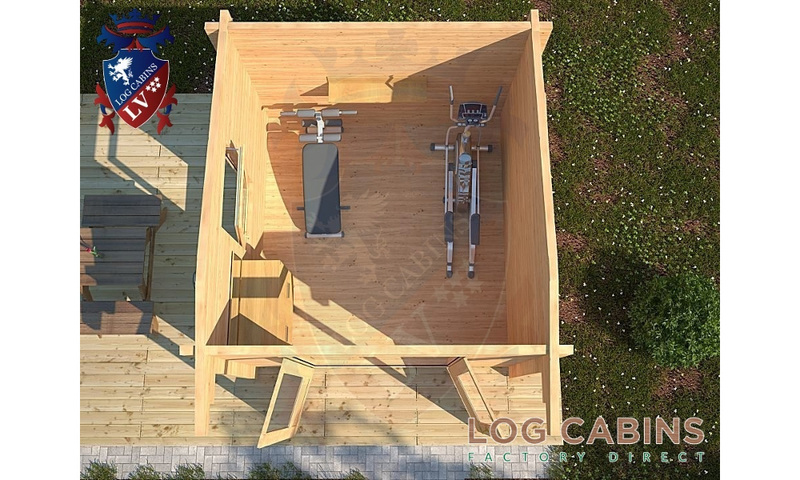 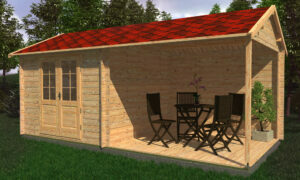 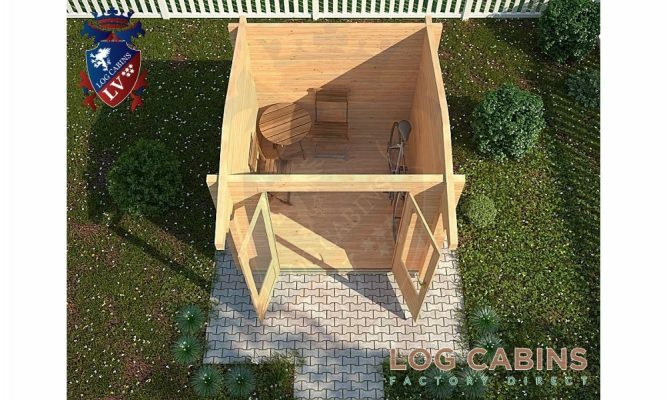 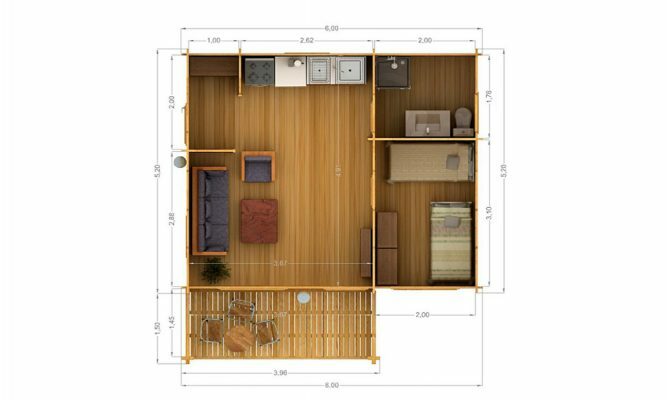 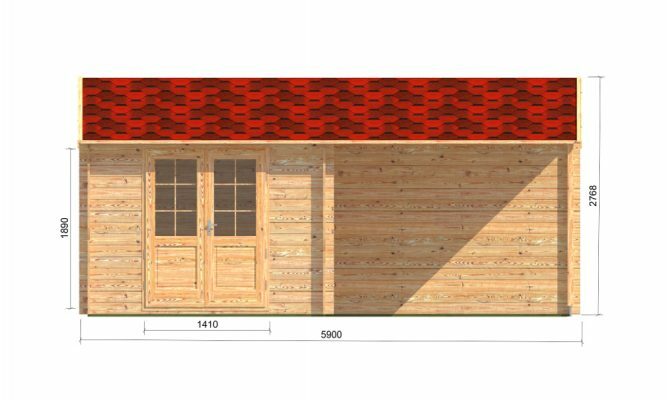 At under 2.5m high, the Brentwood Log Cabin is planning permission friendly. 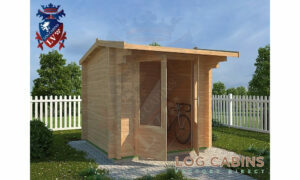 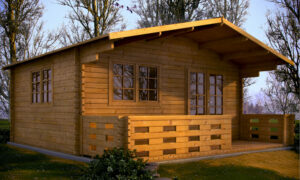 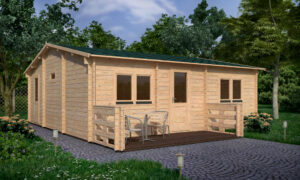 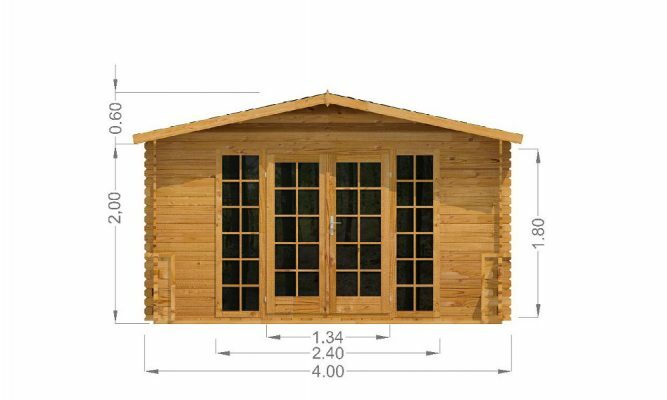 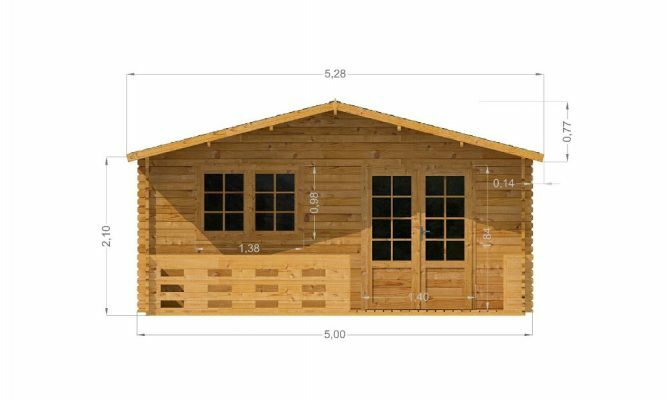 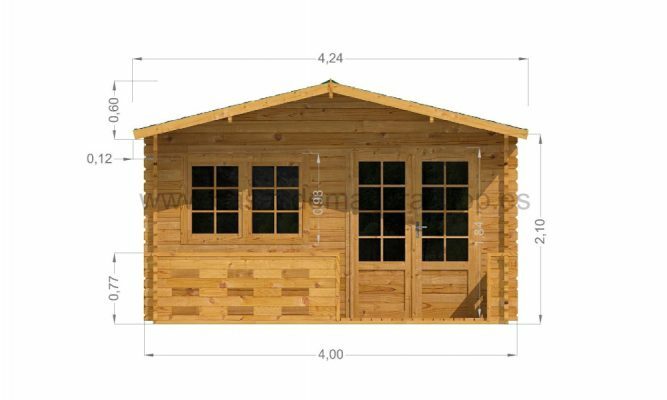 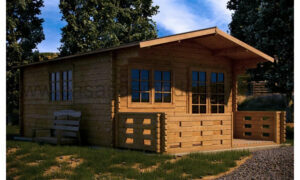 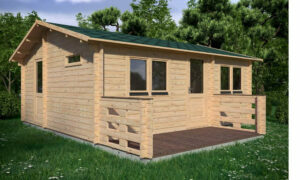 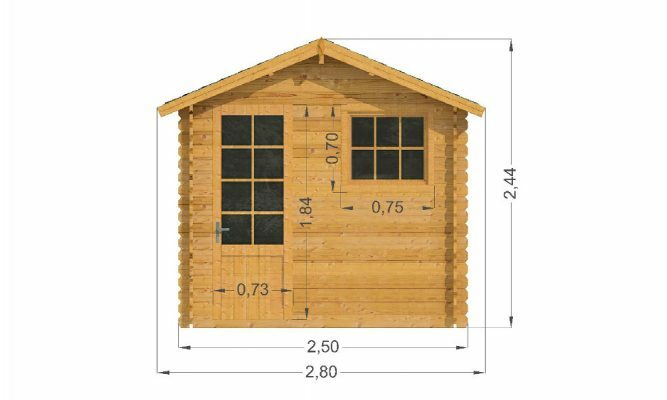 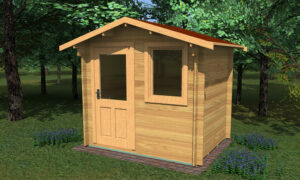 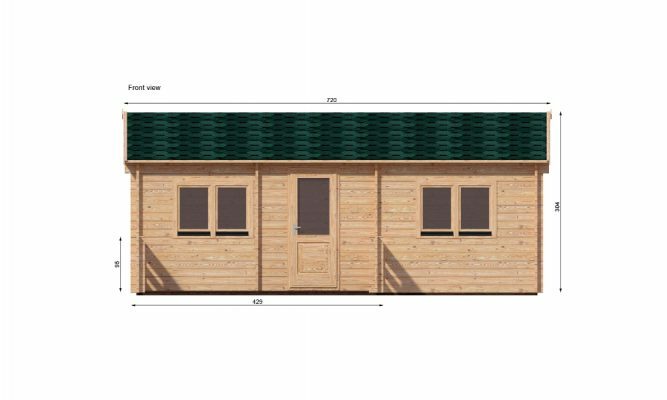 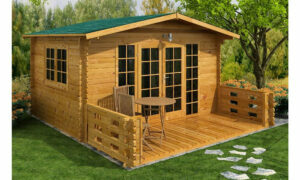 Featuring 44mm logs and double glazed throughout, the Brentwood Cabin is an ideal workshop or games room. 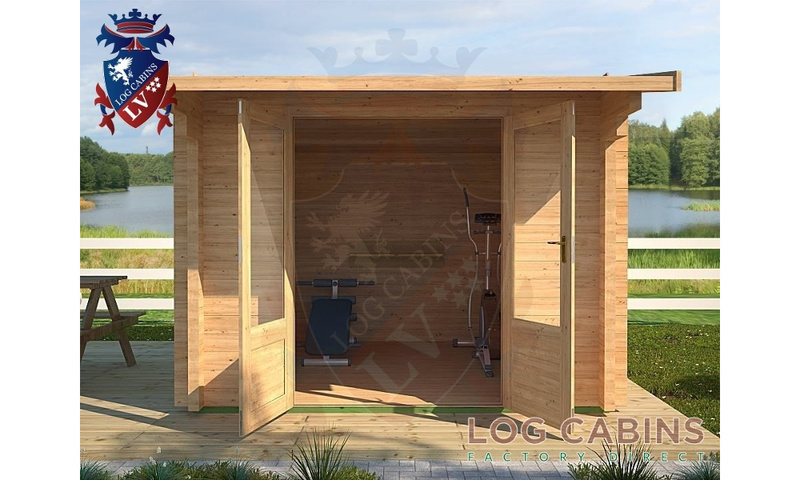 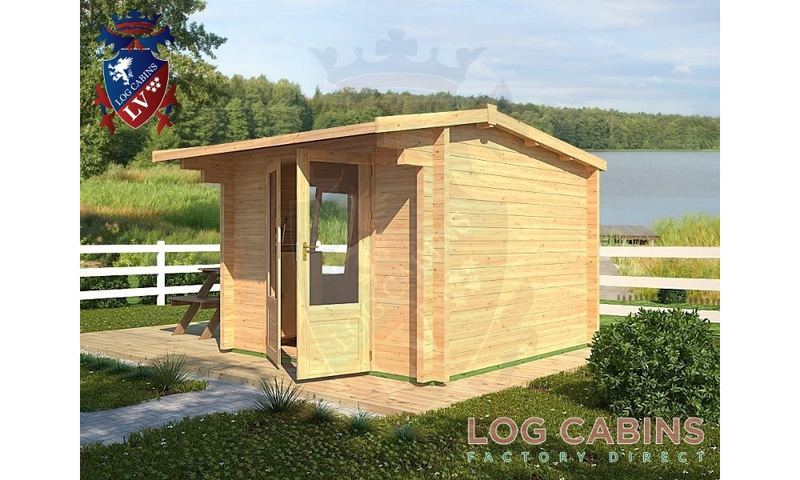 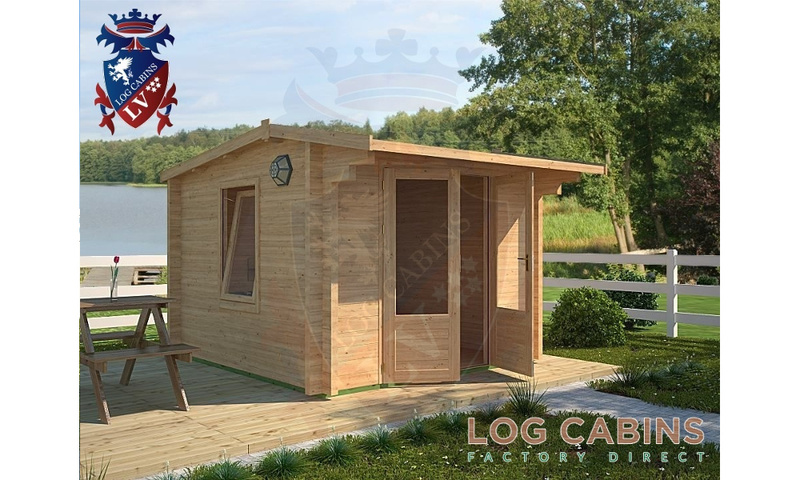 The standard price is for the log cabin kit, however we do offer a full installation service including base laying and log cabin insulation.